Are you ready to DESTROY stubborn belly fat, have LOADS more ENERGY and live a kinder, healthier life? 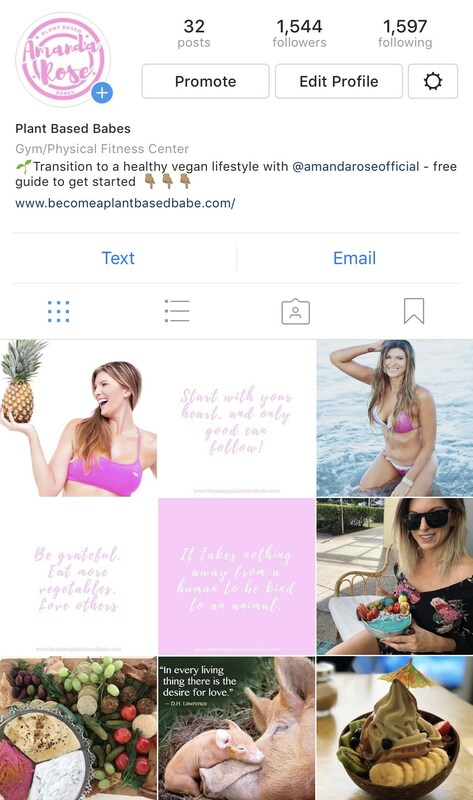 The Plant Based Babe's Transition program by Amanda Rose is a revolutionary vegan plan that guarantees to help you transition to a healthy vegan diet in rapid time! 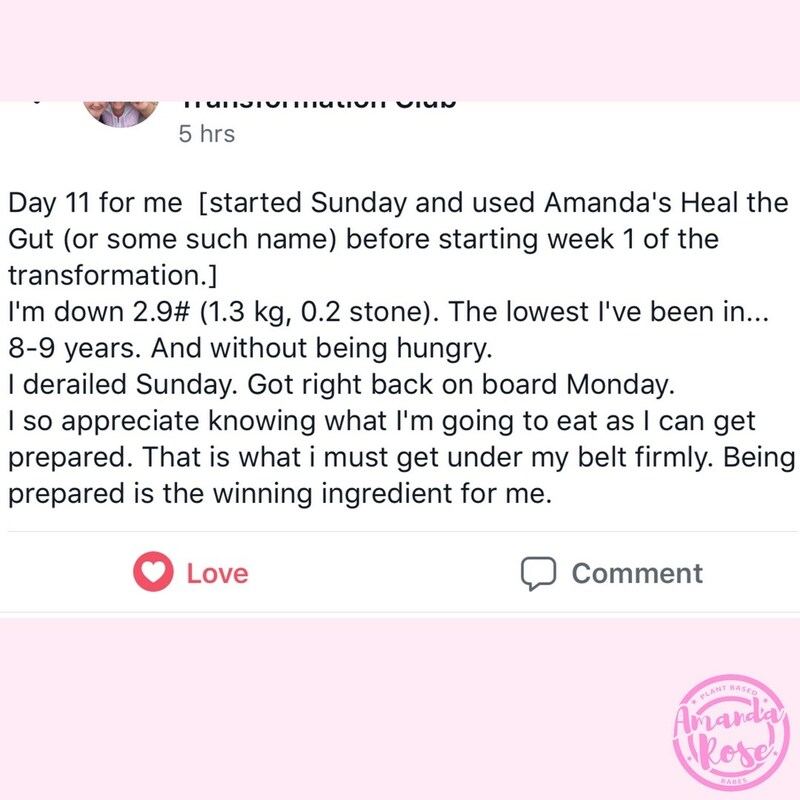 Amanda Rose has helped thousands of ladies lose body fat and gain energy, self confidence and more PLUS she has supported tens of thousands more on both of her Instagram accounts. The Transition program been designed from the ground up to be simple, easy to follow and give results to anyone, regardless of how out of shape they are or how crazy life is. 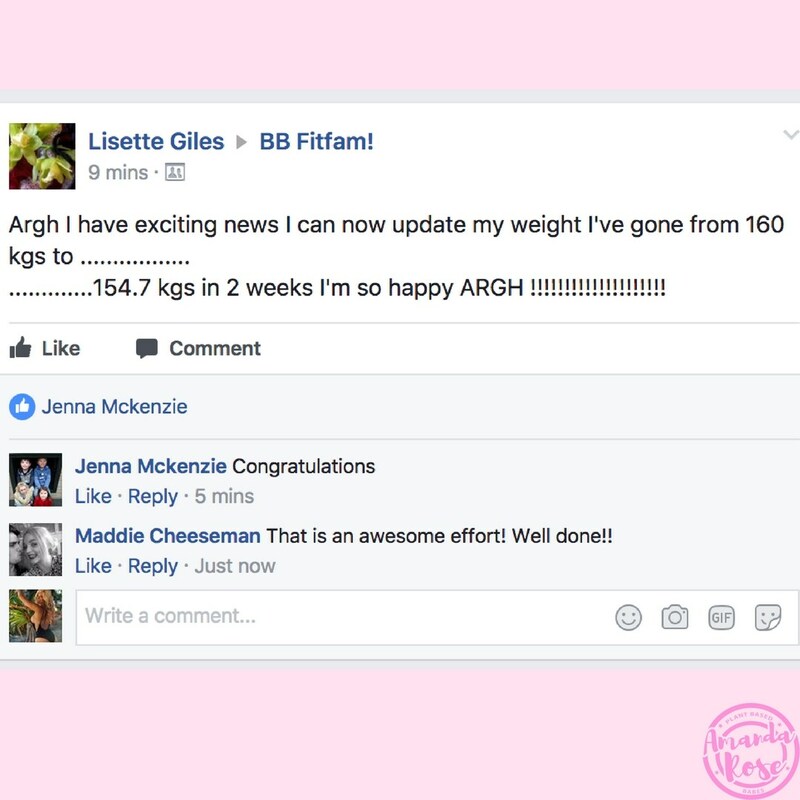 The latest scientific studies have been combined with success stories from hundreds of ordinary women to create this powerful program! 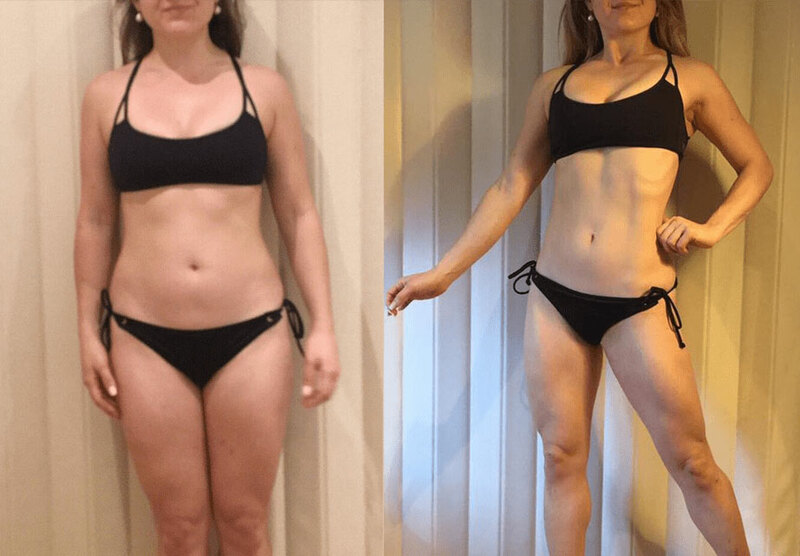 Portia's busy lifestyle didn't stop her from getting such great results in just a matter of 16 weeks. Portia also stepped out of her comfort zone and onto stage for the first time in the INBA Brisbane Show. The before and after photos you see right there were just taken 16 weeks apart using a plant based, high carb and ethical nutrition plan. 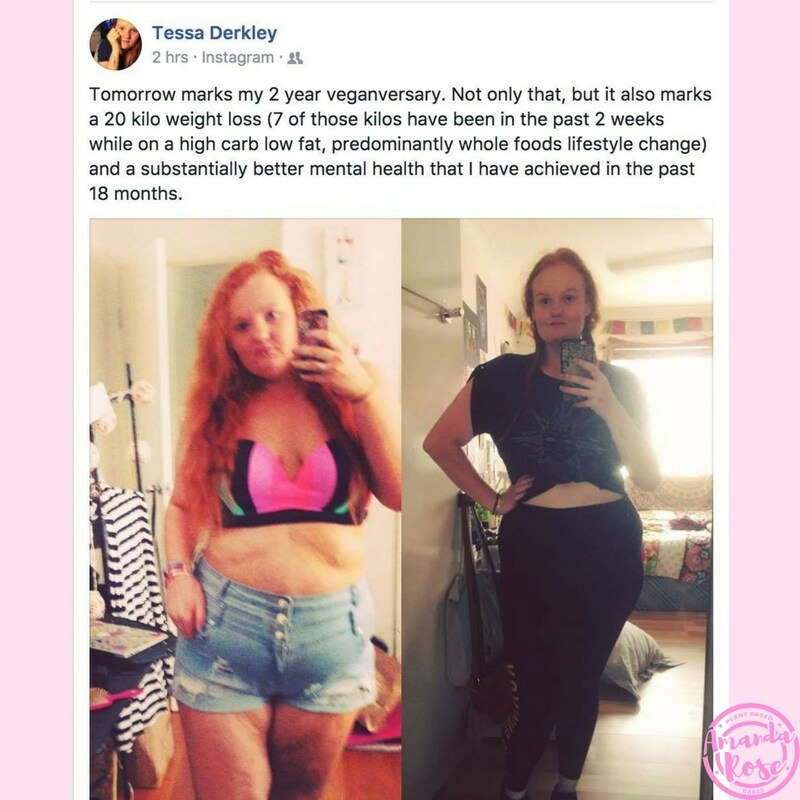 Our Plant Based Babes Transition program by Amanda Rose helps you achieve in just weeks, what most programs fail to do in months. Trim 15-25 pounds of stubborn fat! A full 28 day meal plan & recipe book. A fun program that’s insanely easy to stick to. Detox your cellulite and get tighter, healthier, more beautiful skin. Feel refreshed and energized, all day long! Gain a lightning-fast metabolism that burns fat even while you sleep! Conquer food addiction and emotional eating! Learn what to eat to have that beautiful, radiant glow! What’s Inside the Transition Program? 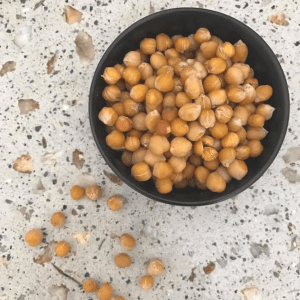 A step-by-step how to guide on transitioning to a vegan diet. Calorie and macro balanced meal plans designed for fast fat-loss. Gluten free, soy free & nut free recipes. 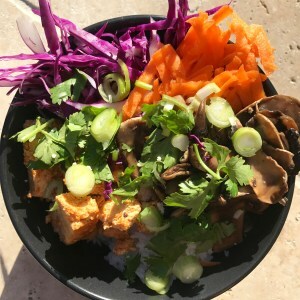 Whole Food Plant Based mouth watering recipes. 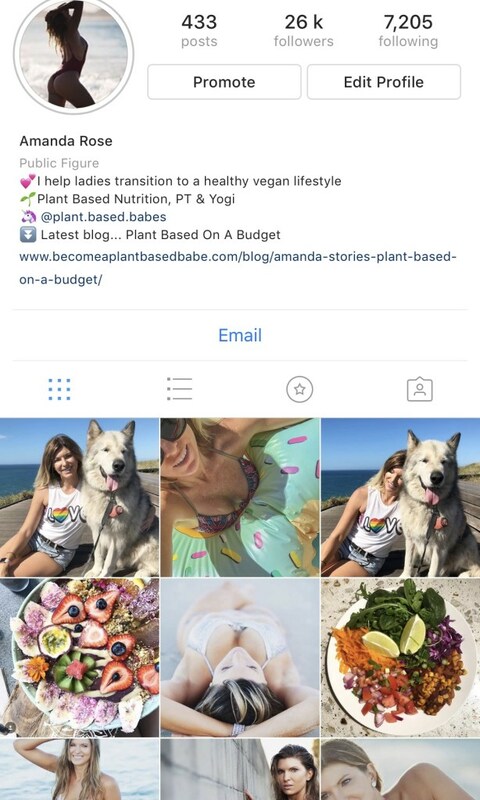 BONUS access to the Plant Based Babes Transition Support Group for ongoing help with transitioning to and maintaining your healthy vegan lifestyle. Master your mind with techniques gathered from hundreds of women that have made massive weight loss and fitness transformations! Rock hard abs are made in the kitchen, not the gym. When the food you eat is clean and nutritious, you can to skyrocket your metabolism, and turn your body into a lean, mean, fat-burning machine! Transform your body and the way you see food forever. Learn how to build food habits you want to stick to, even on weekends! Literally the exercise we give you is so easy to do, and can be done in next to no time! Each fun, varied workout is 30 minutes or less and is presented in a super simple format so you can ALWAYS fit them into your hectic life! These workouts are designed to destroy stubborn belly fat, burn cellulite, tone and trim your legs and arms, and grow your bum!